With macOS Sierra, Apple makes it easier to free up space on our Mac without having to experience the time-wasting procedure of browsing through files and deleting them manually. With the introduction Optimized Storage feature in macOS Sierra, managing your Mac storage space is made easier. However, there maybe sometimes where you'll have to free up space on your Mac manually. And we've explained five ways to free up space on macOS sierra. Litter of duplicate files is one of the trickiest items that can unnecessarily occupy your drive space. And this is more evident if you’ve been using your MacBook or iMac for a long time. Fortunately, you can use cool apps like Gemini 2 to locate these duplicate files and remove them. The Gemini 2 app is an intuitive app which has a neat interface, and it can be download on the App Store whenever you need it. 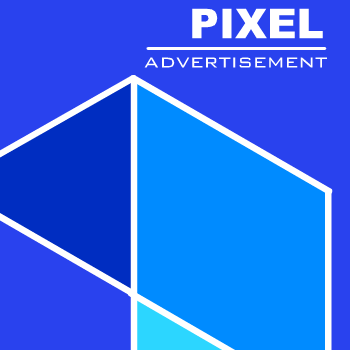 In fact, it’s one of Apple Editor’s Choice; however, to enjoy its trial version, you will need to head over to the publisher’s website. There are other many great and similar apps on the App Store which can get the job done, but Gemini 2 delivers the better result. Analogous to the Recycle Bin of Windows, The Trash houses all the files you deleted from the Finder. You can quickly retrieve the deleted files in case you change your mind. Hence, to kiss your files goodbye for good, you should consider emptying your Trash so you can get the required space on your drive. However, since Macs often have many Trash Cans, you may need to locate them individually. Starting with the main Trash Can of your user’s account, just right-click or Ctrl+click the Trash icon which can be found at the bottom corner of the dock and click Empty Trash -- viola! 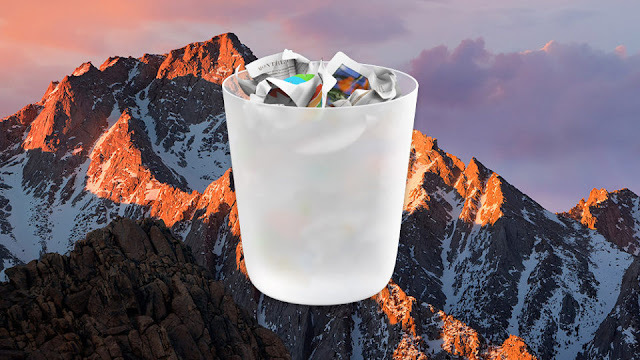 To deal with the Trash Can of individual applications on Macs -- yes, some apps such as iMovie and iPhoto have their separate Trash Can, too -- just right-click or Ctrl+click the Trash option in such particular app and click Empty Trash. Definitely, as time goes on with usage, your Mac system will pile up some temporary files you probably don’t need. For no good and logical reason, this files ‘hoard’ disk space. Though Mac OS Sierra automatically wipes off these files, a special app such as CCleaner will dive into your disk drive to find every temp file before subsequently deleting them. But you should know that these temporary files contain cookies which enhance your browsing experience. So deleting them could harm your browsing experience in some way. You’ve got a choice to make with this one – browsing experience or free disk space! A typical Mac users have more unused and sometimes unneeded apps installed on their Mac. Since you probably don’t need them, why not delete/remove them? Just select the unwanted applications in your Finder window, then drag-and-drop the app icon to the Trash Can on your dock. Most Mac apps are accompanied with language packs for every supported language. To start the app in the supported languages, you only need to change the language of your Mac. And, since you don’t need your Mac working in any other language apart from your preferred language, deleting files of the unneeded language will save you a lot of disk space. If you happen to use a 64 GB MacBook Air, you would appreciate this extra space better. Just get the Monolingual app to delete the language files. The app is easy to use, but this method will be unnecessary if you have a big hard disk with enough space than you perhaps need.